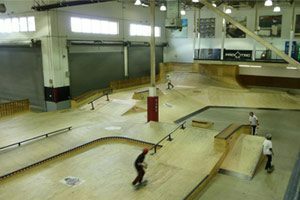 This enormous indoor/outdoor skate park was created by Vans Shoe Company, a prominent skating shoe brand. 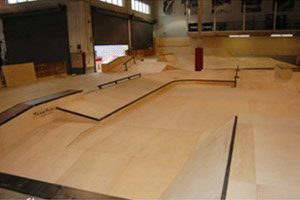 Made for inline skating and skateboarding, the slick wood allows for a smooth and controlled ride through the course’s ramps, rails and verts. 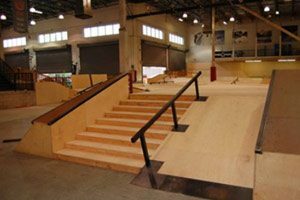 Outside, riders can delight in concrete bowls and pools covering over 20,000 square feet of skateable area.